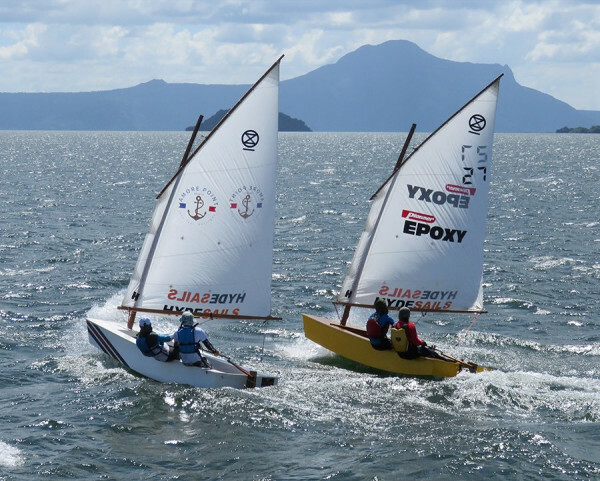 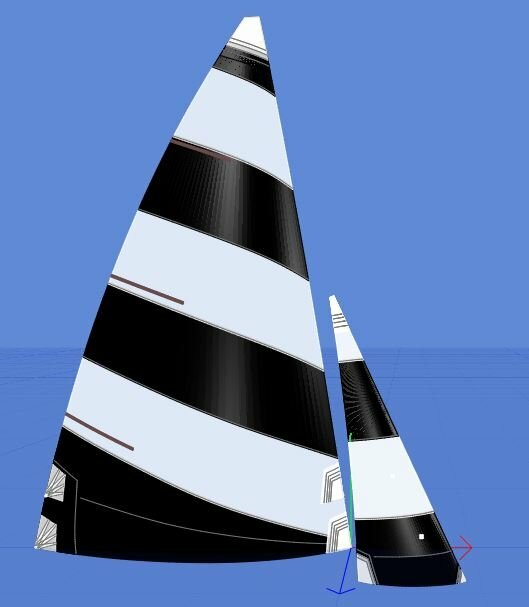 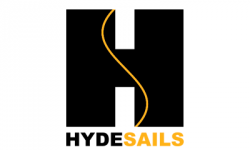 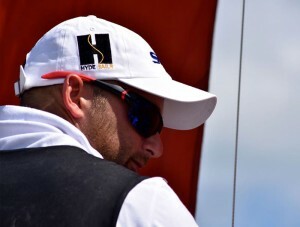 Hyde Sails are known for their consistency in shape and reliability, we have designs in the Contender class that we know are fast and suit the current mast sections. 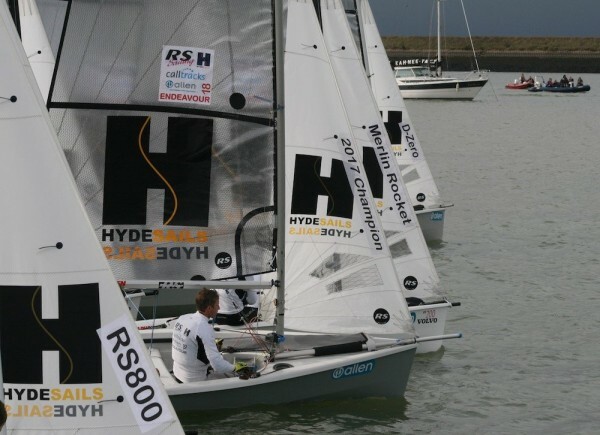 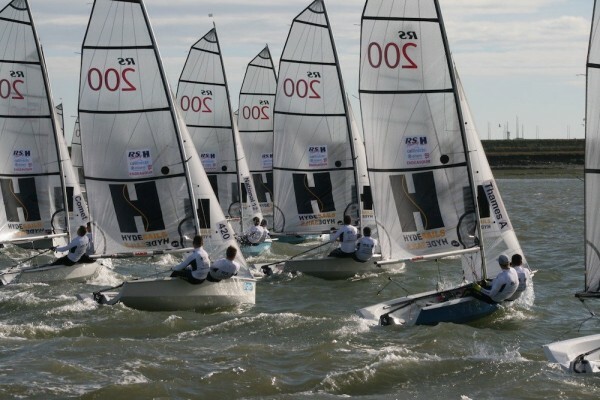 Our Contender sails are top quality and offer excellent value for money. We will be working with several UK fleet sailors in 2017 to ensure we are up to speed with the latest trends and techniques.